A dream wedding needs perfect food, professional service and an unforgettable venue. Azra gets the balance right. Call us, tell us your requirements and we will make your dream come true. Azra understands that a corporate event has to energise its guests so that deals can be done. Getting the food right is crucial - you could go for canapés and champagne or a fine dining menu. Let us help you decide. Birthdays, wedding anniversaries or any other party big or small, our professional staff are on hand to provide the best quality dishes and they have the experience to set the mood for the occasion. We can cater for up to 1,500 guests. 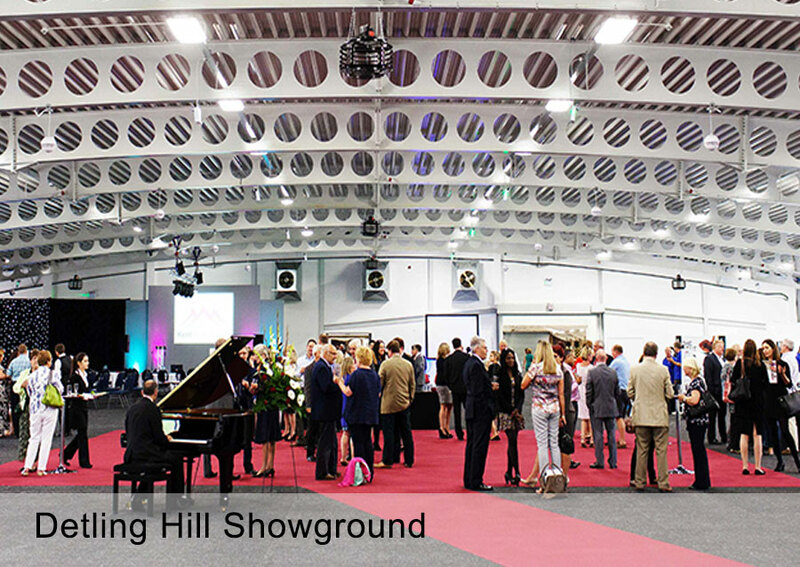 For the biggest events we provide a combination of venue and marquee. 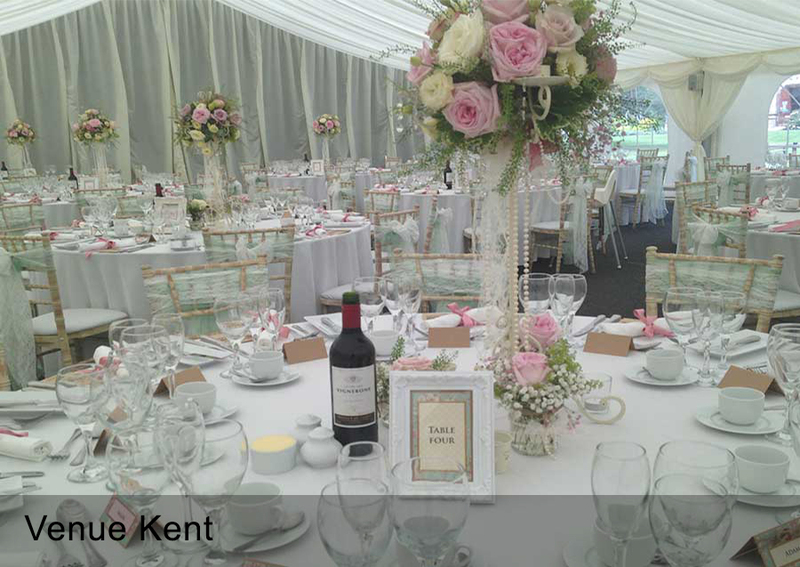 If you have set your hopes on a prestigious venue we work in some of the most amazing, historic venues in Kent. Call us now for more information. A customise wedding catering in private venue. Azra Catering organised marquee, catering service, food and drinks and Bar. We served 108 day and 150 evening guests, respectively. Azra provided canapés menu, 3 course choices menu and Azra grand cheese and meat platter. 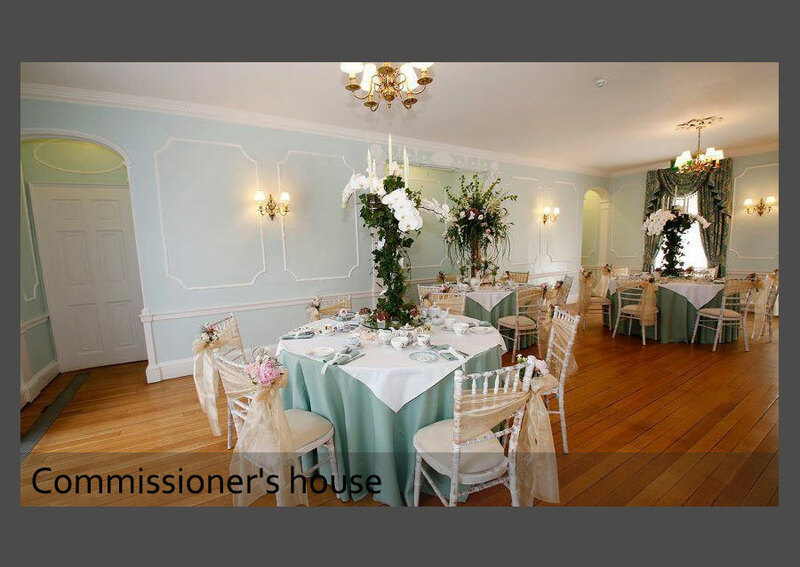 A customise wedding catering at Commissioner's house, one of the most astonishing building at the Historic Dockyard, Chatam in Kent. Azra Catering provided wedding breakfast menu and drinks for 90 day guests, serving 3 course choices menu as well as 140 evening guests with bacon and sausage baps menu. 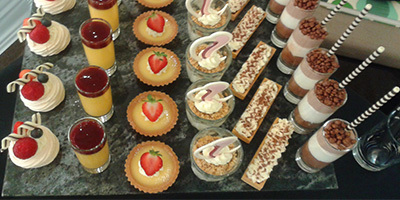 A customise corporate catering at Kent Center. This venue is ideal for corporate Christmas parties & evening reception. Azra Catering provided canapés and drinks, butlers, kitchen equipments, cocktail tables as well as entertainment to delight 300 guests.